Through Jesika's Eyes: Do You Recognize This Girl? 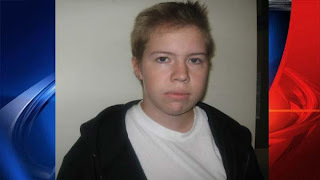 This unidentified girl was found in Midtown Manhattan, she is estimated to be in her teens. She has no idea who she is. For more info, click here. Update: She has been identified and is being reunited with her family.